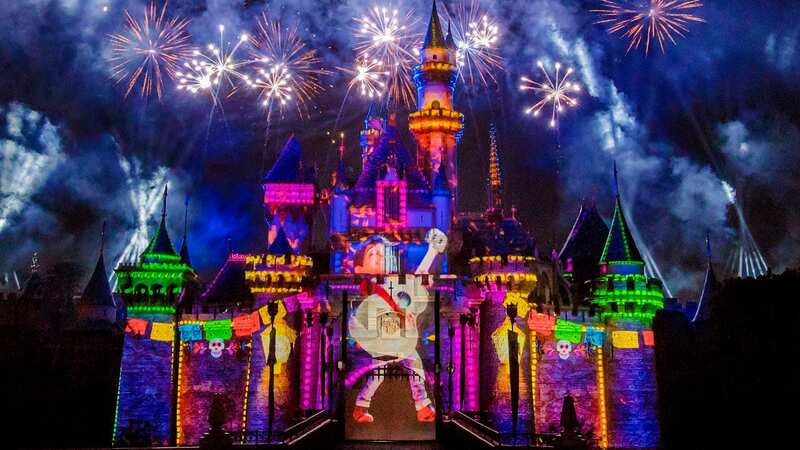 This year was an exciting one for the Disneyland Resort. Before we ring in the new year, let’s take a look back at highlights from 2018! 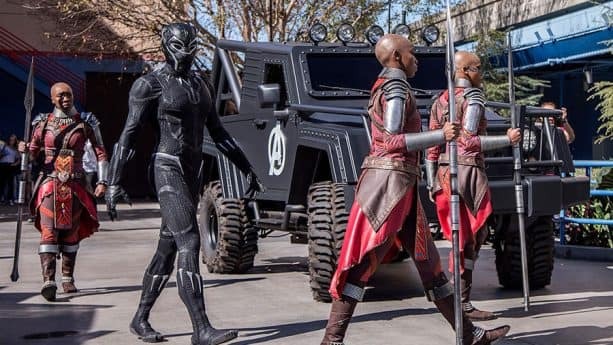 February 19 – Black Panther and his Royal Guards, the Dora Milaje, arrived in Disney California Adventure park for heroic encounters. April 13 – The first-ever Pixar Fest kicked off at the Disneyland Resort, celebrating friendship and beyond! “Together Forever – A Pixar Nighttime Spectacular” fireworks debuted, while “Paint the Night” parade and “Pixar Play Parade” returned. 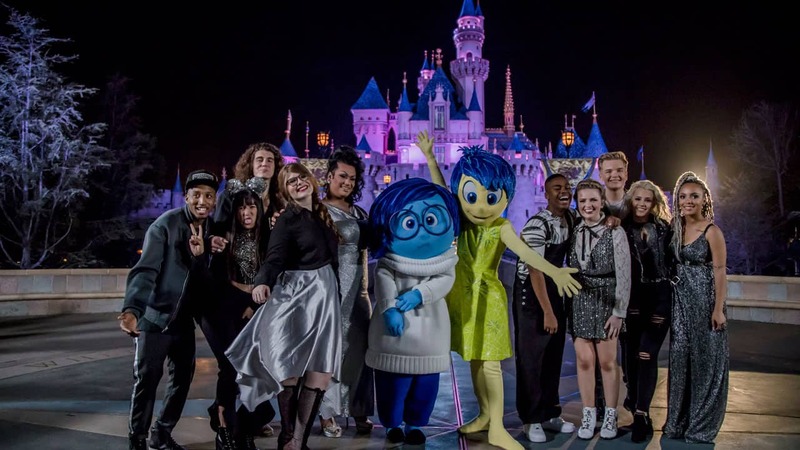 April 29 – The top 10 contestants on “American Idol” performed in front of Sleeping Beauty Castle at Disneyland park during Disney Night. May 21 – A new mobile ordering service launched via the Disneyland App, allowing guests to conveniently place orders at select fast casual and quick-service restaurant locations throughout the resort. 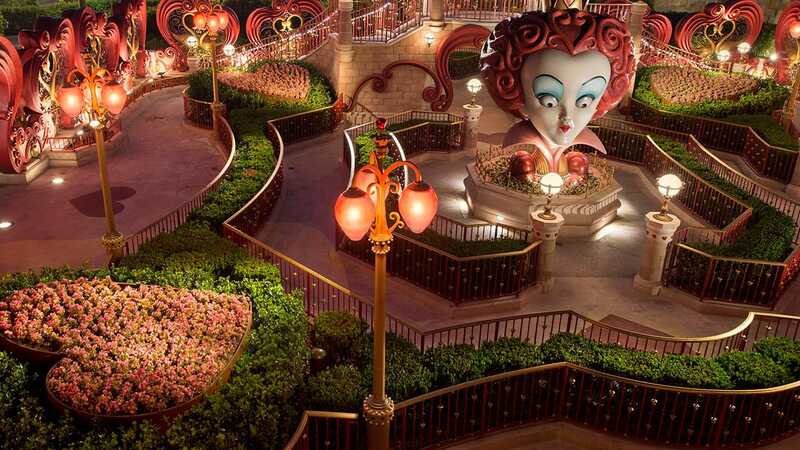 June 8 – A brassy buccaneer known as Redd arrived in Disneyland park. Also in New Orleans Square, Pirates of the Caribbean reopened with new magic. June 22 – We zoomed along Pixar Pier’s new Incredicoaster! June 23 – Pixar Pier officially opened for Disney California Adventure park guests. 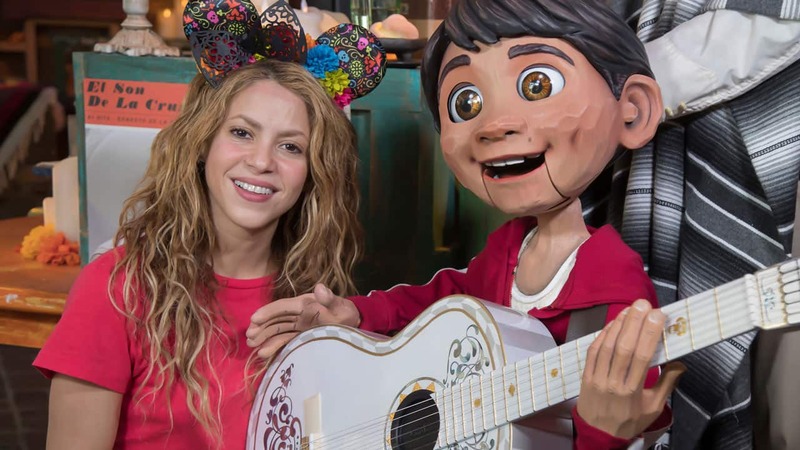 September 9 – During a break from her world tour, global superstar Shakira met with Miguel of Disney•Pixar’s “Coco” at Disney California Adventure park. October 26 – The reimagined World of Disney store reopened in the Downtown Disney District with a contemporary design and magical touches. Lots of transformation happened in Downtown Disney this year; check out Valerie’s story here. 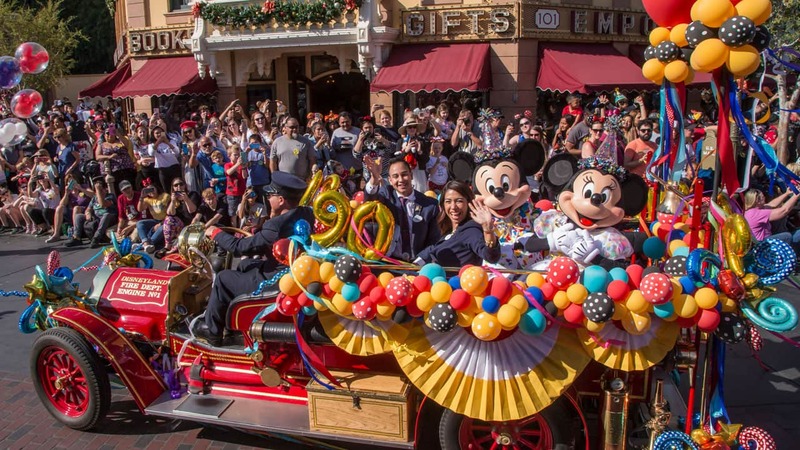 November 18 – The Disneyland Resort celebrated 90 years of magic with Mickey Mouse. The party will continue in January with Get Your Ears On – A Mickey and Minnie Celebration! December 21 – The Tropical Hideaway, a new marketplace nestled between the Jungle Cruise and Walt Disney’s Enchanted Tiki Room, opened in Disneyland park. Did you have a favorite memory from 2018 at the Disneyland Resort? 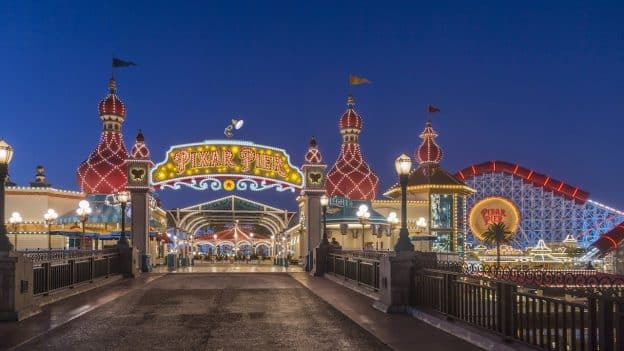 2018 was pretty good year, with improvements to the Pier in Disney California Adventure Park. However, the Pier is a large part of DCA so too many attractions were closed during the reimagining of that section of the park. 2019 will be amazing! Star Wars: Galaxy’s Edge looks very cool! Will we hear more regarding the Avengers new campus they are building in the Golden State next year? I took 2 short notice girl trips this year…. my 6 kids weren’t super happy with me😂 Had such a great time!! !